CSR offers premium motorized rentals for on road and off road for the summer now. 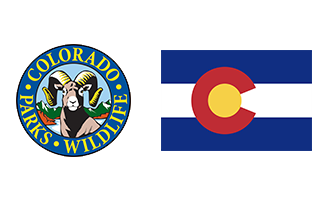 Polaris Slingshots allows you to have a thrilling on road experiance to see the beautiful mountain country surrounding Steamboat springs. 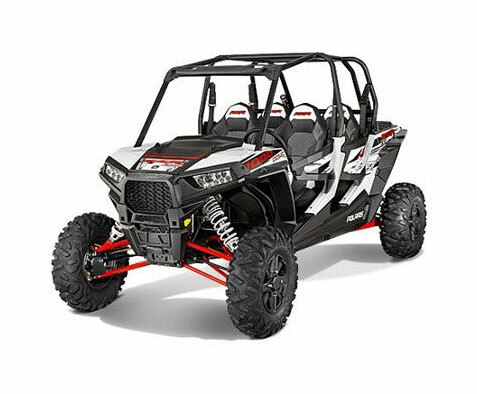 The Polaris RZR 1000XP is an ultra high performance off road vehicle to get you into the beautiful national forest or the vast high desert that is in Northwestern Colorado. The SnowCheck-Exclusive 850 SKS – powered by the all-new Polaris® 850 Patriot™ engine – is perfect for riders who use trails to get to deep snow. 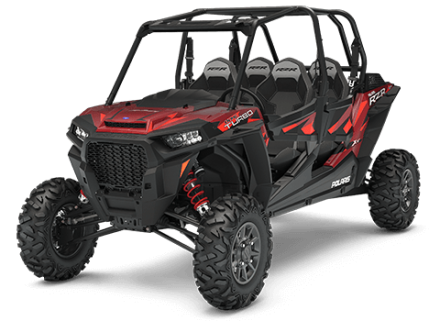 The 850 Patriot™ engine offers class-leading durability, responsiveness, unrivaled acceleration, and industry best power-to-weight. The most powerful snowmobile engine ever built by Polaris®. There are no shortcuts to victory, and we never settle for second best. 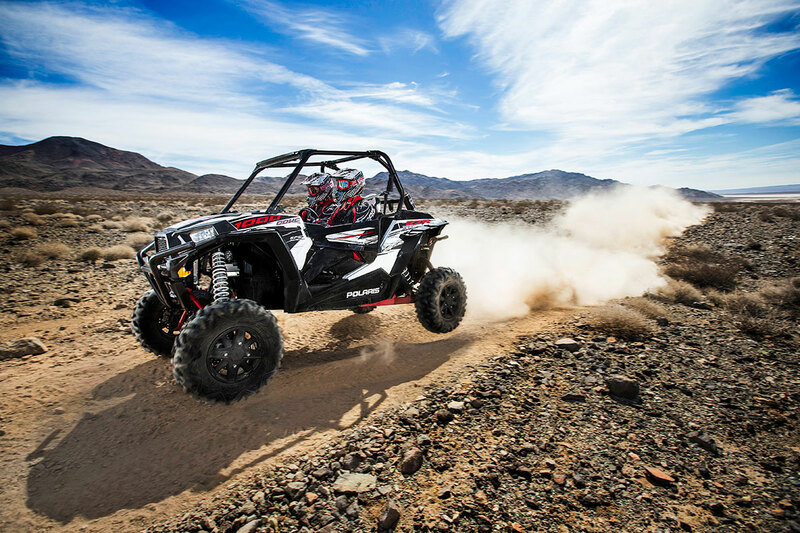 Fueled by relentless innovation, RZR® is the ultimate combination of Power, Suspension & Agility. 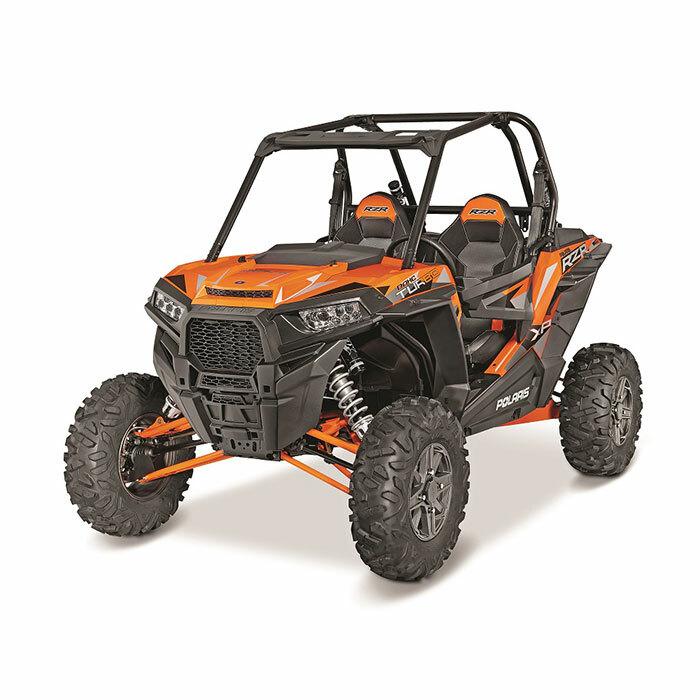 Our vehicles defy reason, and are designed to dominate every type of off road terrain, from trail and desert shredding to duning, rock crawling and mudding, RZR® does it all with industry leading capability.